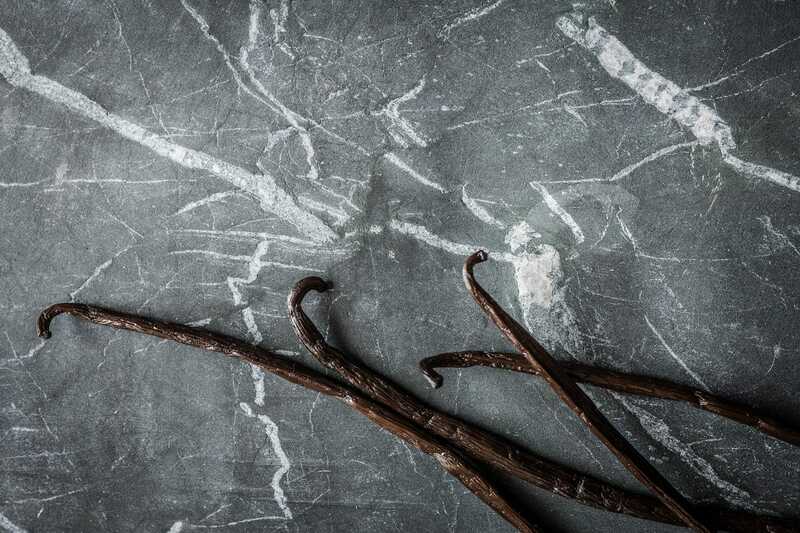 Coming from the island of Réunion, the Vanilla capital of the world, I take my botanicals very seriously. They are presents of Mother Nature, aren’t they? 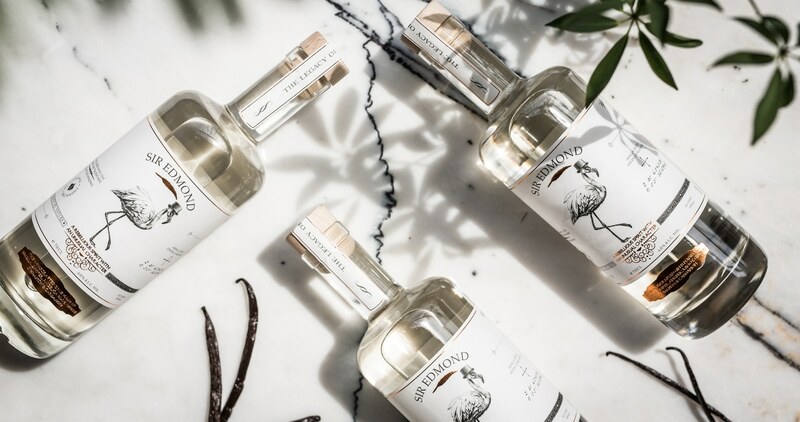 Six of them give my gin its unique, delicate taste: juniper, angelica root, cardamom, ginger, cinnamon and, last and best, vanilla. 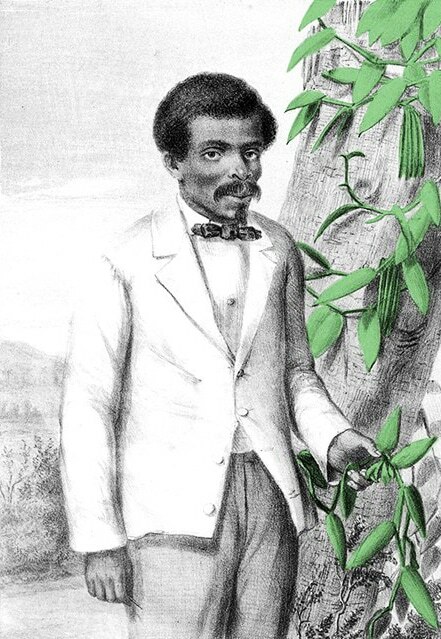 If it wasn’t for Réunion born Mr Edmond Albius, my namesake and inspiration, vanilla might have never become such a beloved flavouring. And sweet mother of birds, what a treat it is! 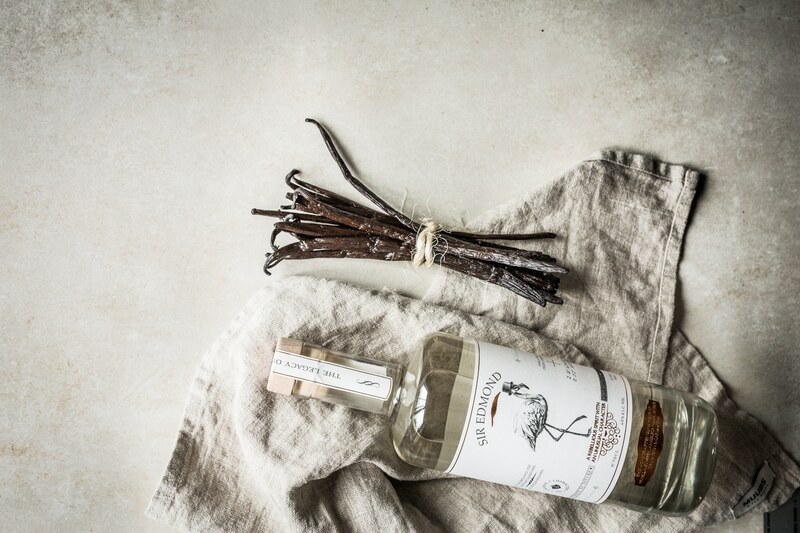 Not only does vanilla make my gin change colour, it’s also responsible for the unusual, smooth and refined taste. To understand the significance and natural beauty of this botanical, let me take you on a journey through history. 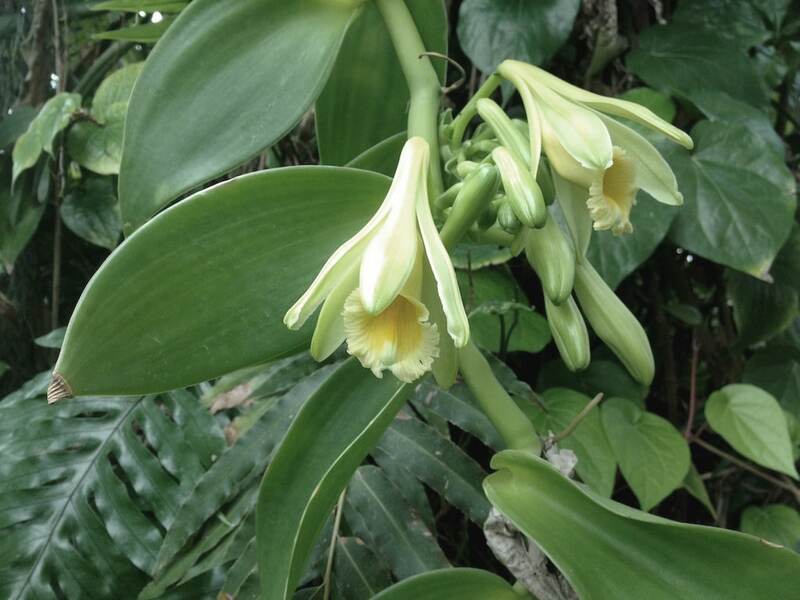 In 1841, when he was just 12 years of age, Edmond discovered that vanilla orchids could be artificially pollinated by hand. Born a plantation worker in Sainte-Suzanne, a commune on the north coast of the French island of Réunion east of Madagascar, the boy needed little more than a blade of grass and a quick flick of his thumb to revolutionise the cultivation of vanilla. To explain the impact of Edmond’s discovery, I need to take you back to 1820s, when French colonists first began growing vanilla on Réunion. Soon enough they were confronted with the fruitlessness of their efforts, as the insects refused to pollinate the vines. A teenager accomplished what a French university professor of botany had failed to achieve in the 1830s: quick and profitable pollination. Edmond’s simple but sophisticated invention didn’t go unnoticed. His manual technique became standard practice and is, amazingly enough, still being used today – far beyond Réunion. In a just world, Mr Albius would have acquired wealth and received an endless amount of respect for as long as he lived. The truth is: he didn’t. After the French abolished slavery in 1848, the man that unknowingly made history left the plantation to become a kitchen servant. At the age of 51, a poor, free man by the name of Edmond Albius died where he was born as a poor, enslaved child: in Sainte-Suzanne. To embark on my gin journey without honouring the man responsible for Sir Edmond Gin’s unique and distinctive taste, would be criminal. Like him, I have vanilla flowing through my veins – it’s what lends my spirit its adventurous soul. Using Edmond’s name is my tribute. A rebellious spirit with an unusual character…may his legacy live on!